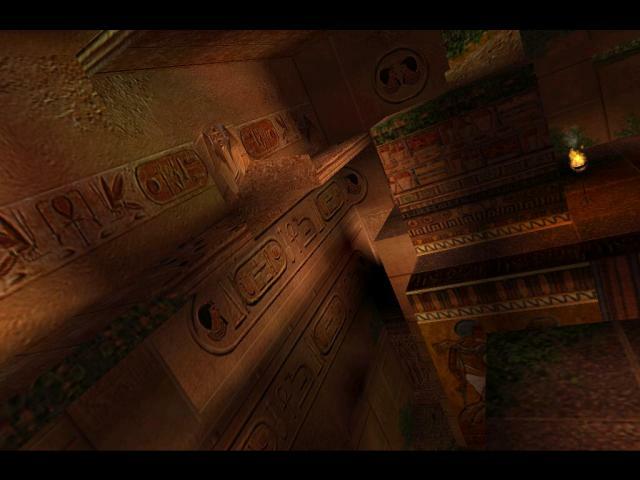 After Lara had returned from the Tomb of Horus with the Amulet of Horus, she learnt that it's only a fake artifact, a copy of the real amulet, which is still hidden somewhere in Egypt and waits for discovering. 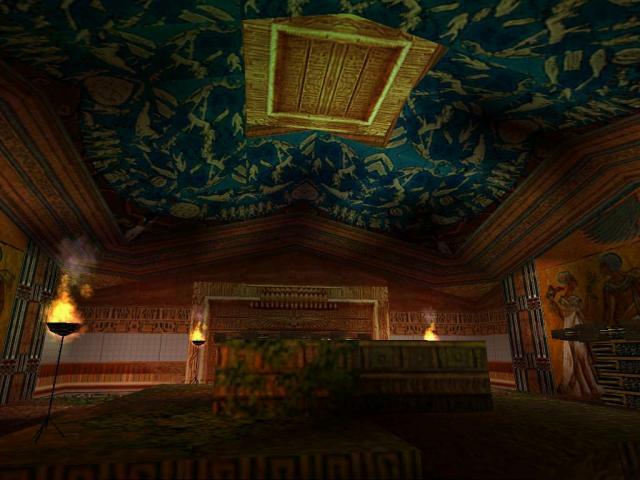 Soon Lara found out that the original Amulet of Horus is located in the Tomb of Achnaton (probably the father of faraon Tutanchamon) and it's purpose is clear: when Lara released Set with the fake Amulet, she also turned the time mechanism in real Amulet, placed in the Valley of the Kings. 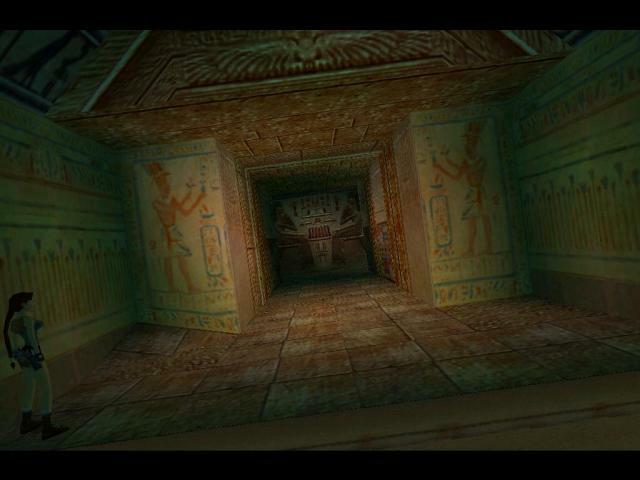 After this mechanism stops, Set will be absolutly free and no one can stop him. 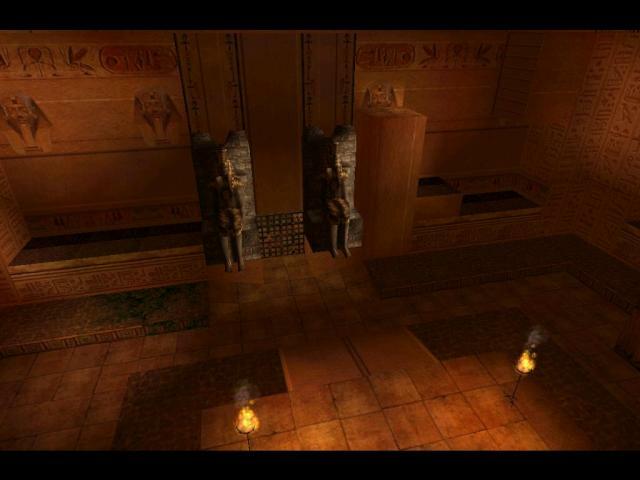 So Lara have to travel to Tomb of Achnaton, find the original Amulet of Horus and destroy it. 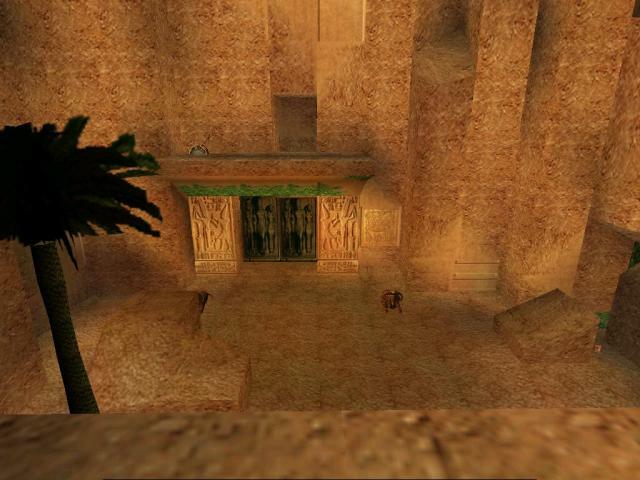 But, of course, the former Von Croy's soldiers are still in Egypt and when they saw that Lara is back, they decided to kill her at once...Your mission: find the secret way to the ruins of ancient city (buried in Valley of the Kings) which leads to the Tomb of Achnaton, but be on your lookout for desert soldiers who desire for vengeance.